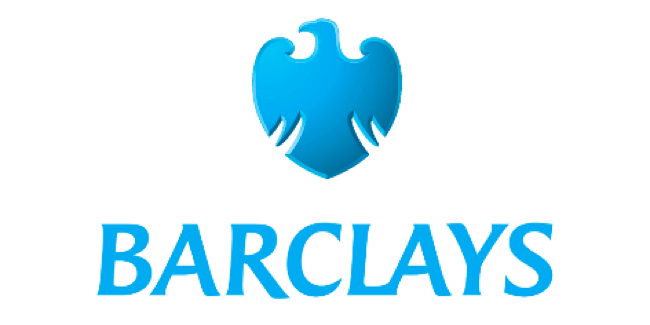 Radio is a highly relevant and effective medium for Finance brands. Find out why and how with our five-point guide below. 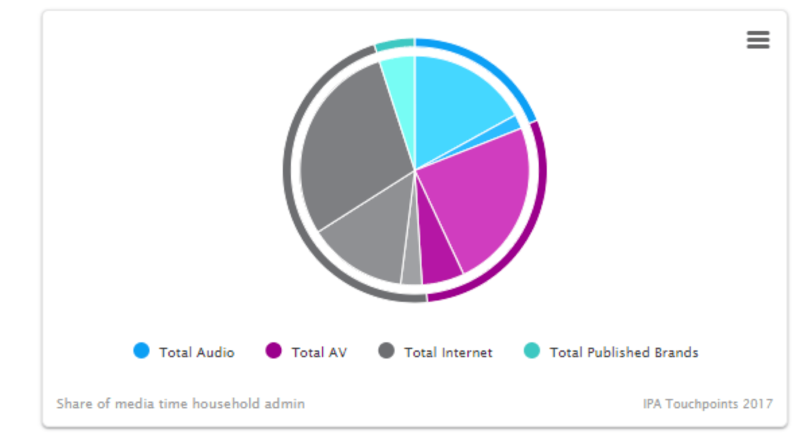 With radio, Financial advertisers have the opportunity to reach people while they are carrying out household admin when listeners are likely to be more alert to messages relating to their personal finances. 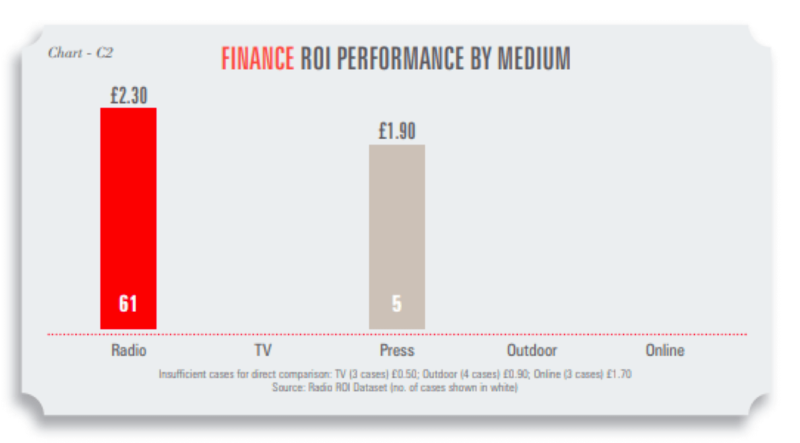 Radio ROI comes ahead of press with an ROI of £2.30 for financial advertisers. This strong performance may be down to the way radio reaches beyond the in-market audience and builds emotional connection with finance brands. 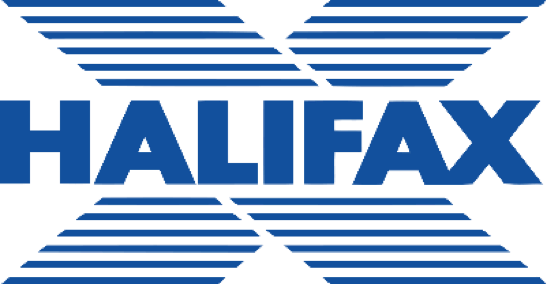 Radio’s ability to drive online response is important in this sector, particularly with the growth of online banking. Insurance is a mature web category with many purchases now made online. Radio advertising is effective at driving online response and Insurance is the best performing sector overall. 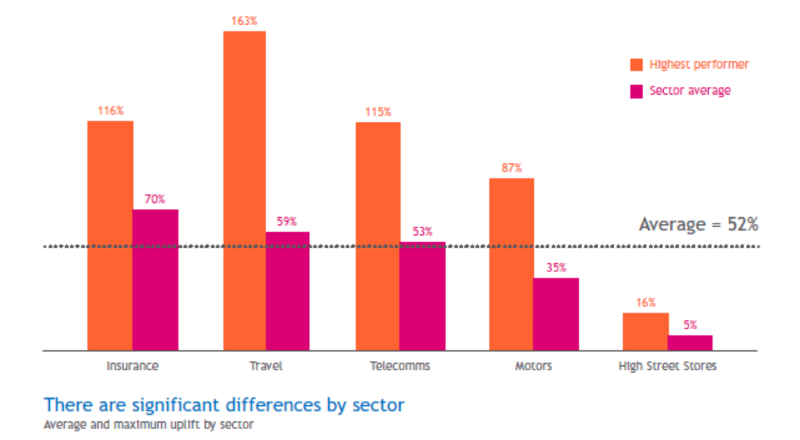 Listeners exposed to radio campaigns are 70% more likely to browse advertised Insurance brands. The second best performer in the study with a 116% uplift in brand browsing was also an Insurance brand. 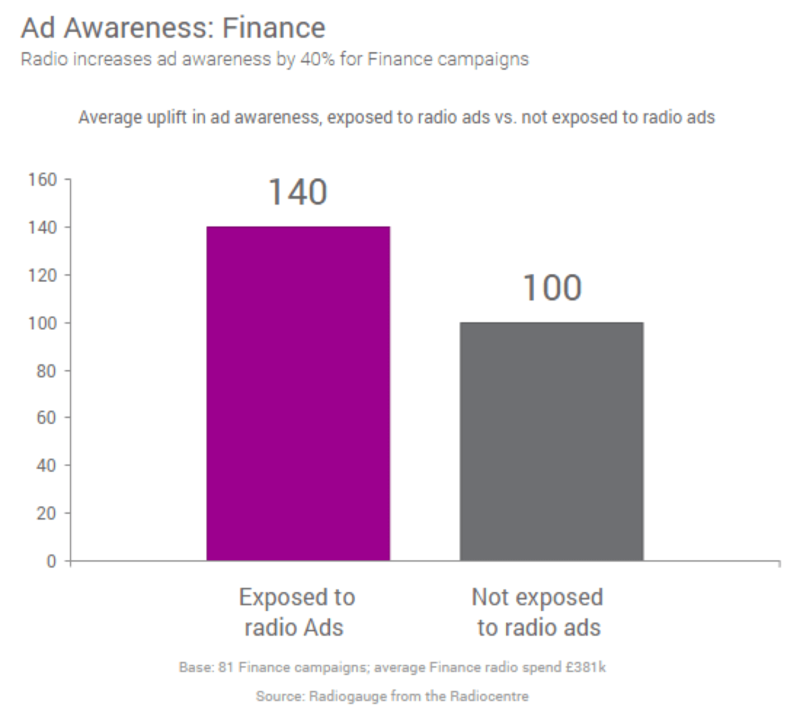 Ongoing effectiveness research study Radiogauge underpins how radio has a significant uplift effect on awareness, brand relevance, and consideration for Finance brands. Harnessing radio’s ability to connect with young audiences. Using local radio to connect with small businesses.